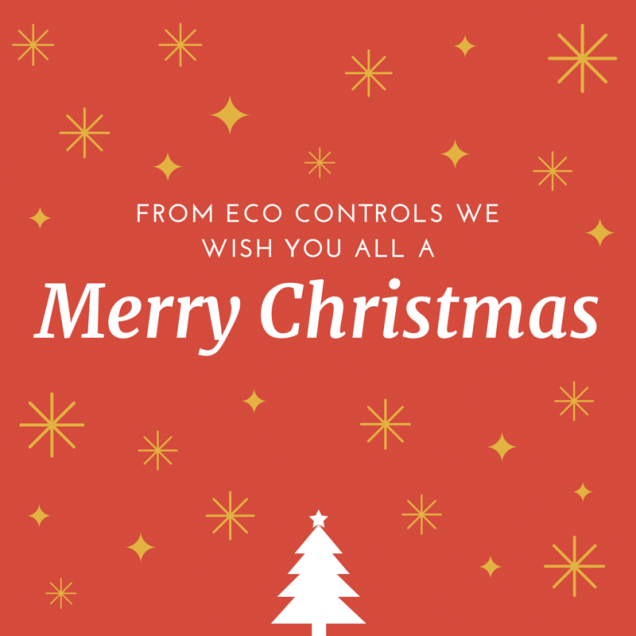 At Eco Controls We would like to thank all of our customers for your worthy support, commitment and custom. We wish you a very merry Christmas and a happy new year! Next:Remote service is on the way for our Clients!